When we first looked at the house, I saw tons of potential. 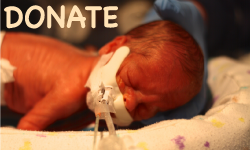 I saw an amazing foundation for us to make a house our home. The one thing that worried me was the backyard. Saying that it was pretty neglected is an understatement. The back property line was filled with overgrown ivy, weeds, poison oak, and fallen pine tree branches. All of this backed up to another 40-50 feet of untouched knee-high grass that then leads to a pretty busy road. 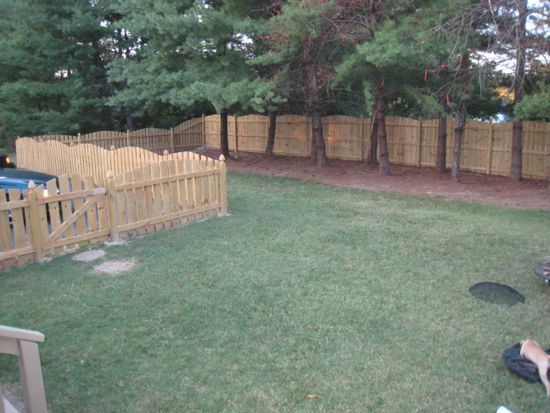 In order to create a nicely landscaped backyard while keeping our privacy and providing a safe yard for our kids to play in (long-term vision) and boundaries to confine our dog in (short-term vision), I knew that we had to build a fence. This became my big summer project for 2010. I began my research by pricing out how much it would cost to buy fence panels. I then compared that to how much it would costs to build the panel myself. 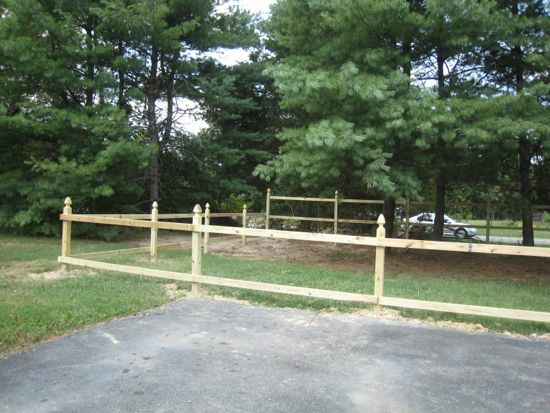 Buying all the materials myself was definitely cheaper but I still didn’t know how to build a fence. 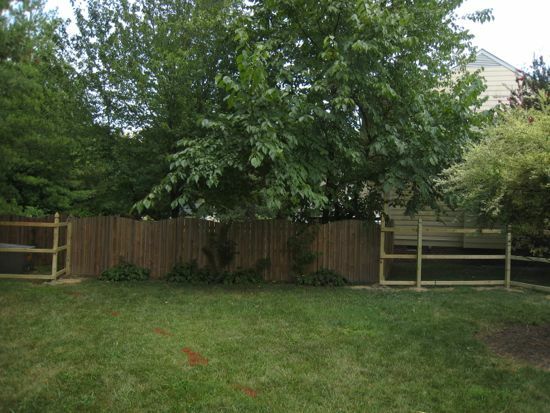 I decided to get a couple of FREE fence quotes for three reasons 1. to see what it would cost (that way I’d know if it’d be worth all the effort) 2. to pick their brain on design questions as well as ask questions about the process and 3. I needed someone to measure for me (we only have a 25’ tape measure and that would have been a pain). I ended up receiving three quotes; $4500, $5000, and $6000 (over-the-phone estimate). I was able to use the measurements taken and the design suggested to create a budget for me building it myself for approximately $2000. So here’s the Reader’s Digest of what happened next; I got our property surveyed, I ordered all the lumber from Home Depot and had it delivered to our house, I cleared out the entire tree line (4 truck loads of limbs/branches to the dump), I got poison ivy, rented an auger with help from my friend Hunter, dug holes, got poison ivy again, placed the posts in concrete with some great help from Dave N, let them set, connected the posts with 2x4’s with more help from Dave N and later with Luke, borrowed an air compressor and nail gun from friends, nailed in over 600 6’ pickets, built some gates, created a concave stencil for Ellie to use, marked the fence, used a jigsaw to cut every single picket, got poison ivy a third time, and then sat back an enjoyed the fruits of our labor. 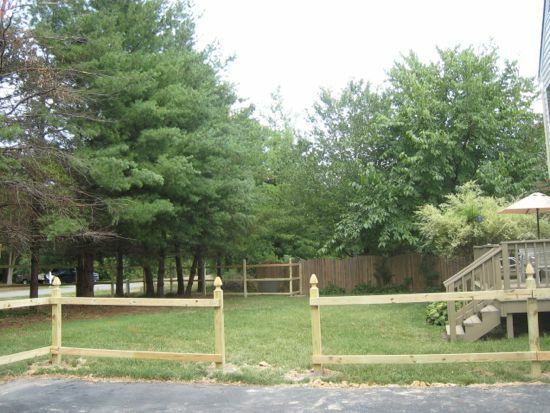 The picture below shows our neighbors existing fence. We decided to match our fence design to there’s. 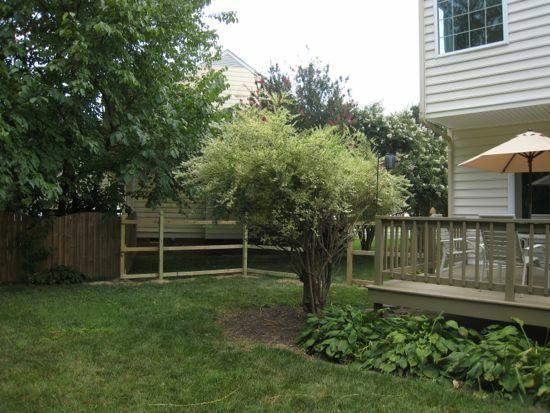 We also decided to tie into there fence to save money and to create a mulch bed for us to do landscape later. We kept it a privacy fence on one side of the house but then had it step-down to a 4’ fence on the driveway side of the house. On both sides of the house, I built gates.